We dived into the BBC Big Blue Live Masterclass in Bristol to learn about the secrets of their latest live wildlife-drama hit. However the adorable Southern Sea Otters at the Bay offered the crew a life line, allowing them to follow the story of a female mother, Bixby and her young pup. There’s nothing cuter than a literal ball of fluff- a single looping vine clip had over 4 million views on social media. Now that’s transoceanic! 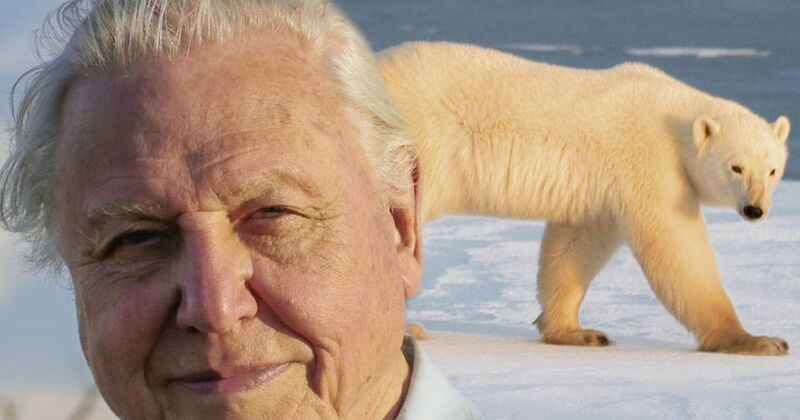 The social campaign was hugely successful with experienced Digital Development Lead Paul Dean on board, where the stories, wealth of archive material (70% digital exclusives) and hot-off the platter video-bites were served up on the BBC Earth Unplugged social platforms to some of the largest audiences the broadcasters have seen online. In a world of increasing content, there is little time to grab an audience’s attention. And so the wealth of GIFs, videos, Vines, stills and infographics kept both UK and American audiences entertained and enthralled by this little known oceanic part of the world. Even 360 got a test dive… a virtual interactive reality video where you can dive among the verdant and colossal kelp forests, or have a swim with seals and Steve Backshall in an equally engaging virtual world. The BBC were however careful to choose the right video clips to fit a particular platform, and were able to partner with PBS and Monterey Bay Aquarium to promote their content. Influencer campaigns of people with ‘big accounts’ such as conservationists and presenters were also targeted to “re-tweet” material, with the Blue Whale’s last minute appearance stealing the headlines. But most of all, be HUMAN. Audiences want to be entertained on Digital Platforms as well on TV, with stories that are risky, humorous and inspiring. Big Blue Live was a truly ground-breaking and thrilling interactive experience. 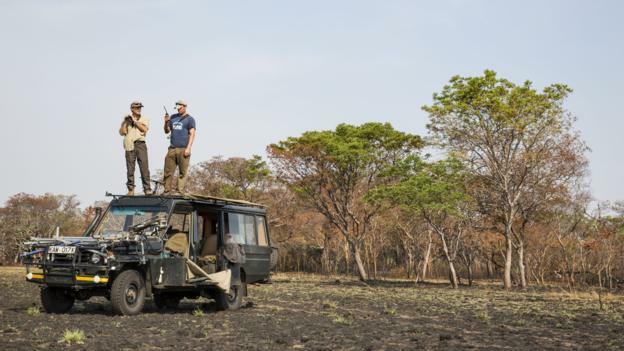 The Live Team are now looking for the next big series where the logistical issues of filming at different times of the day can be overcome, but not at the expense of finding amazing wildlife. We racked our brains for a few places we thought might fit the bill- let’s hope they have potential! 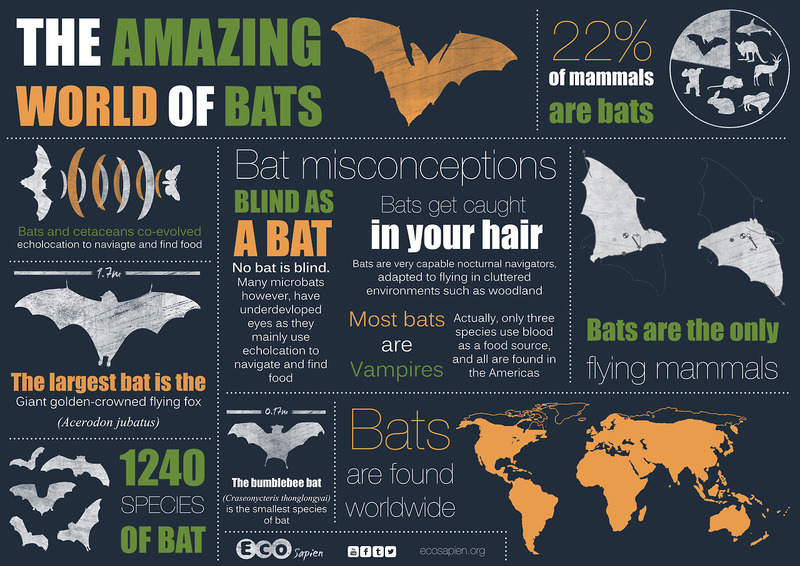 Okay so bats might not seem frightfully important to us…surely they’re nothing more than flying rats? You’d be mistaken! These incredible mammal species are a highly evolved flying and echolocating species- the only ones to do so. They ensure our skies aren’t ridden with biting insects, prevent crop damage, provide medicine in the form of draculin, give vision to the blind and lets be honest, MAKE Halloween! I conducted 10 months research on them a year ago, and here’s what I found out about how our urban lifestyle is impacting them in the UK. 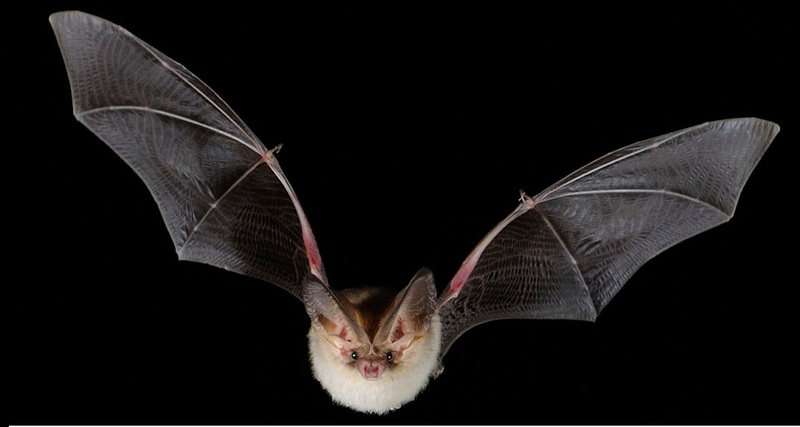 Each bat has evolved is perfectly adapted to each habitat, in terms of wing morphology, diet (ecological niche), echolocation call, hibernacula and behaviour (Altringham, 2011; Threfall et al., 2008). Thus, it is of vital importance to study the effects of particular habitat features on bats, as each specie uses the landscape differently (Altringham, 2011, Coleman & Barcley, 2011). Some exhibit behavioural plasticity and can adapt to urban environments, enabling them to effectively exploit their habitat without the disruption of roads, light pollution or buildings (Russo & Ancillotto, 2014; Stone et al., 2011). This has been seen in bats with long narrow wing morphology with a high wing loading, as open air foragers are largely unaffected by urbanization (Norbeg & Rayner, 1987). 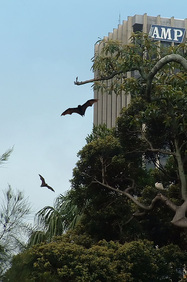 The ability of synanthropic bats to dominate urban foraging areas can be problematic for the less well adapted species (Silvis et al., 2014, Russo and Ancillotto, 2014). Urbanization may result in greater competition between the synurbic and less well adapted species. Arlettaz et al., (2000) suggested that the decline of Rhinolophus hipposideros in Wales may be due to the expansion of Pipistrellus pipistrellus, whose populations have increased as a result of greater feeding efficiency with artificial lights normally avoided by the lesser horseshoe bat (Warren et al., 2002; Lacoeuilhe et al., 2014). Bats are vulnerable to evaporative water loss as a consequence of their morphology and large surface area to volume ratio (Razgour et al., 2010). 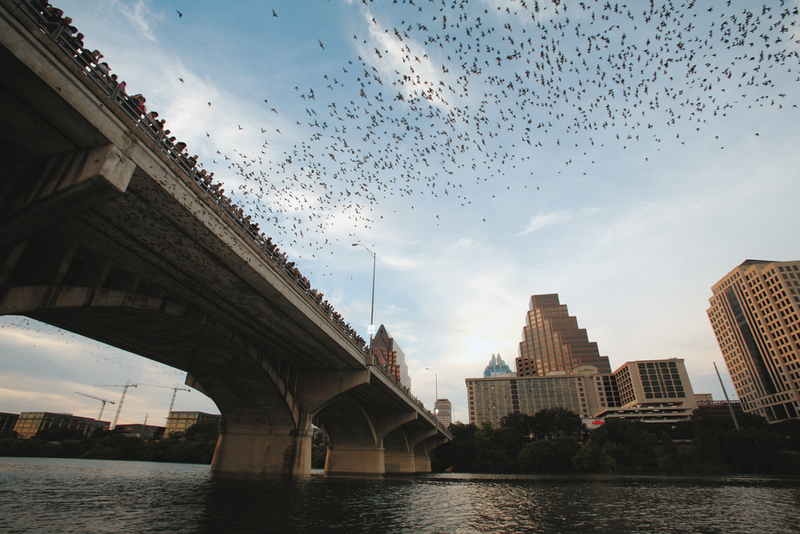 Within urban areas, open artificial sources such as ponds, ditches and swimming pools provide bats with fundamental opportunities to drink and forage. Certain species show preferences over these larger, less cluttered and open bodies of water (Seimers et al., 2001). The reduction in pulse-echo overlap, ability to detect spectral shift and high insect abundance over still water sources can attract large numbers of bats to urban and modified sites (Altringham, 2011). Such examples can be seen in North Carolina, where studies looking at the importance of managed water bodies over natural wetlands revealed significantly higher bat activity by heliponds, despite equal densities of insects at both sites (Vindigni et al., 2009). Equally, studies on Greek islands showed that bats will also use artificial water sources such as swimming pools due to the lack of natural sources in such arid habitats, with minimal annual rainfall (Davy et al., 2007). Swarms of bees, shoals of fish, flocks of birds and a rowdy crowd of students. Ever wondered what fish and medical decisions have in common? The ability to congregate and act collectively as a group- collective intelligence (CI). The study of CI in humans is a relatively new field in biology, which describes the universal distributed intelligence which arises from the collaboration and competition of many animals and the ability of an animal group to perform a wide variety of task. Scientists for centuries have been fascinated by the theory and mechanisms behind which such behaviour arises. Originally during the 1970’s psychologists and sociologists were primarily interested in looking at an individual’s viewpoint, how they are influenced and change their decisions based on others, peer-pressure and bias. 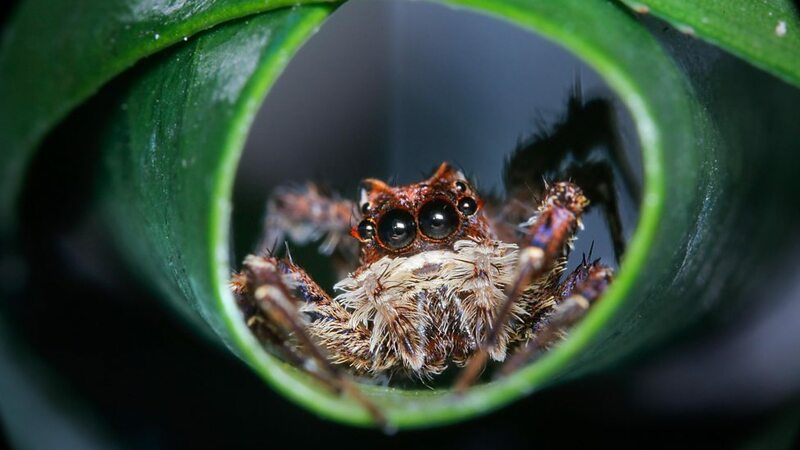 However the more modern consensus proposed by biologists focuses on the information that each individual has which, above a certain threshold, will take into account other individuals decisions as well as their own to result in one collective movement. 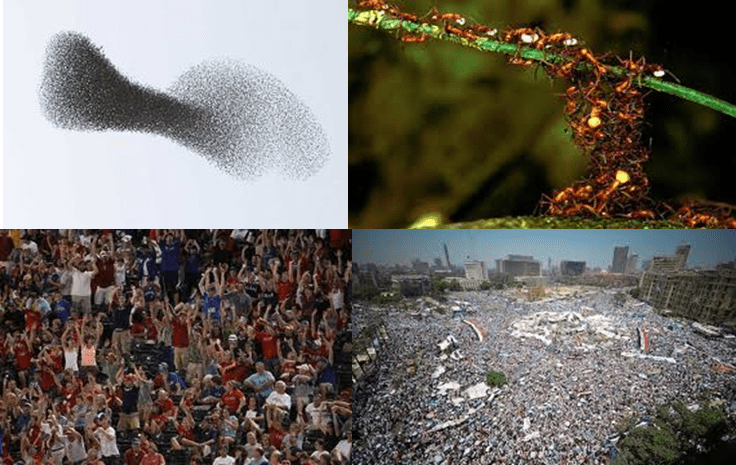 Several mathematical models have been used to describe the complexities seen across nature, from the movement of birds to large herds, and is radically transforming the way we share information, communicate and work. The possible use and value of tapping into the CI of species is endless. Biomimetics in particular has been implemented in many different areas of science to make our lives easier and to solve complex tasks. For instance, medical decisions with true and false positives, has recently concluded that the opinions of 3 skin cancer doctors can match that of the best qualified doctor. In terms of the use if this information, society will have to decide whether or not it’s worth paying the extra money to invest in more accurate decision making in medicine. This basic principal can be seen in shoals of fish when deciding whether or not to flee or stay when an approaching shadow looms. An individual would be stuck in this false or true positive feedback loop on deciding whether or not it should stay or leave, where it could either gain or lose a feeding opportunity. Living in groups beaks this feedback loop as each follows its next nearest neighbour, above a certain threshold number. The nutritional state of the fish will determine their position within the shoal. 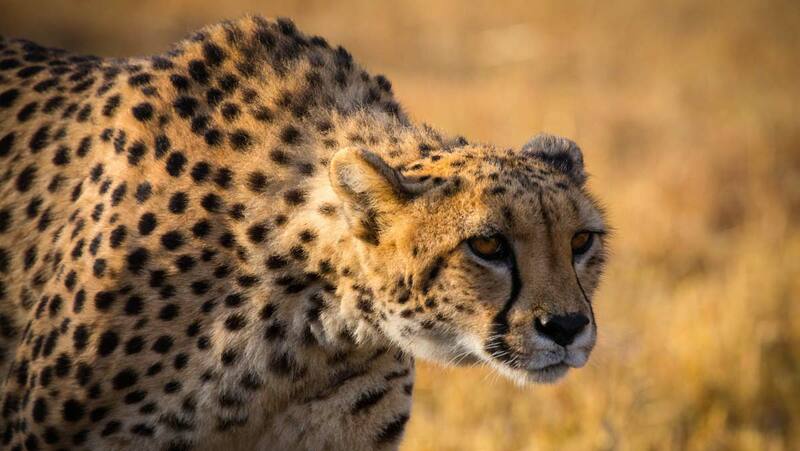 Those that are hungry with remain near the front or periphery, at the risk of being predated. Those that are well fed will remain at the centre but at the cost of gaining less food. This, with the simple “nearest neighbour” rule, means shoals take on information around them as well as their own personal preference and move in that direction to form one collective movement with the shoal. Equally, humans have always possessed a deep desire to predict the future and indeed the collective intelligence of humans through the power of the media is showing promising signs of being able to just do that. Through analogous mechanisms seen in the natural world and the application of mathematical metric models to translate similar mechanisms into our modern world, CI has begun to radically transform the way we live our lives for the better. Can we tell the future with science? It seems that we can. 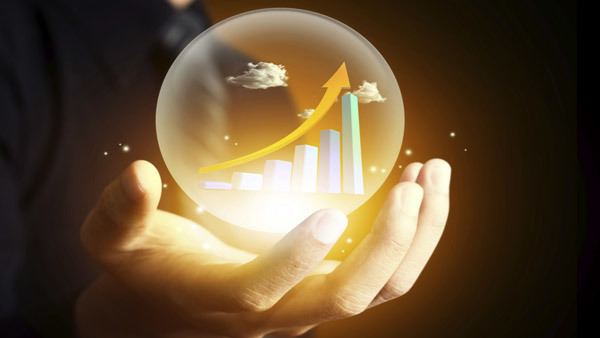 Prediction markets are used in politics for example, whereby large sums of money will be placed on different markets according to their own personal research and information, the decisions of others (in terms of how much they are willing to bet) which results in the resolution of a decision or problem. The hypothesis here is that the collective wisdom of many people is far greater than the conclusions of the few. Political betting has only recently made it to the UK compared to our American counterparts who have taken advantage of this powerful predictive tool, with correct predictions for almost every election between 1868-1940. Indeed our most recent elections in the UK was correctly predicted by the Betfair market, whilst the polls where postulating Ed Milliband would be at No.10, the markets it seems had the best information regarding the trends, and Mr Cameroon did remain Prime Minister as predicted. Companies such as “Recorded Future” actually use the information already made available on the internet by people, through powerful data mining and search engines- to predict future trends with remarkable accuracy, as seen on social sites such as Twitter. Rather than the traditional prediction markets as mentioned above where peoples opinions are asked with responses to questions, the use of “web intelligence” to look at what people have already said on the internet is search via automated speech processing. Others companies and institutions such as the Massachusetts Institute of Technology work have produced Climate CoLab, were it sets challenges and asks its members to think of collective solutions to tackle global issues related to climate change and energy use. It is a crowd-sourcing platform where citizens work with experts to create, analyse and propose ideas. The members of the community are invited to submit their proposals as well as make comments on others, which then are evaluated by experts to select the most promising ones. The MIT centre for collective intelligence stands at the forefront of this revolutionary use of global intelligence and information and uses new technology to harness the power and change the way people work together. In terms of design, solutions to smart cities and how we can monitor traffic more efficiently through social media as well as pay for parking through mobile devices has already sparked interest in many countries with increasing congestion due to urbanisation. This will inevitably determine how we are able to keep up to pace with our ever increasingly changing world, having implications for society, economy and our environment. So next time you tweet…you may be helping to support future decisions. And that it’s not who you are but what you know which feeds into this most fascinating and little covered area of scientific research. The rapid global urban population growth seen in the last 65 years, from 746 million to 3.9 billion in 2014, has had significant impacts on bat species richness and abundance (WUP 2014, Kunz et al 2007), due to habitat loss, fragmentation, degradation (Altringham, 2011), chemical pollution, barrier effects, introduction and facilitation of invasive species and a decline in prey species (Wickramasinghe et al, 2004, Lentini et al, 2012, Berthinussen & Altringham, 2012). Many studies are currently looking into the possibility of using bats as bioindicators of environmental change (Wordley et al, 2014, Russo et al, 2014), due to Chiroptera being the world’s second most speciose mammalian order (second to Rodentia), numbering 1232 species (Kunz et al, 2011). 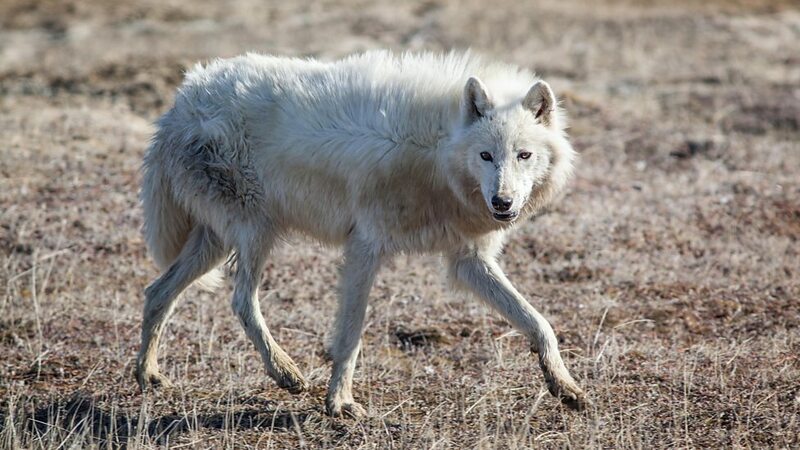 Equally, their widespread distribution and sensitivity to even minute perturbations means they could reflect the status or possible risk of such change in other species (Jones et al, 2009). Some of the responses to change can be seen with declines in abundances, population size, range distributions and behaviour (Altringham, 2011). 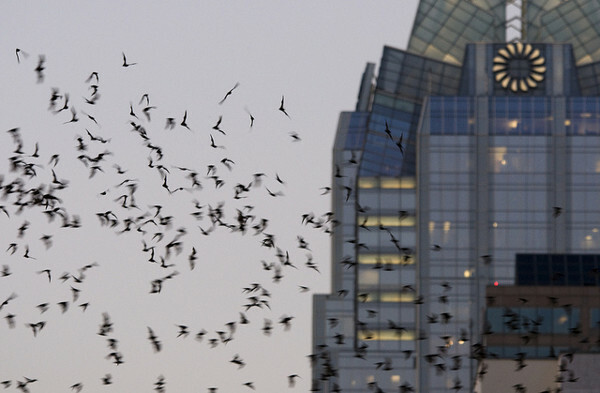 Thus, it is important to determine the relative abundance of bats in urban areas compared to rural and suburban, and see whether an association with particular urban features are limiting or enhancing their ability to forage and roost there. This information has vital applications for conservation, as 82% of the UK is urbanised and is steadily increasing (United Nations World Urbanization Prospects, 2015). Thus, policy makers with knowledge regarding the ability of certain bat species to adapt (synurbic), or not (more vulnerable and sensitive species) to one of the greatest land use changes seen in the last century, can act to reduce the impact by lobbying with businesses, developers and politicians (Altringham, 2011, Russo, et al, 2014). Bats form some of the largest seen mammalian assemblages, (Jones et al, 2009), with up to 40 million in a single cave-roosting colony (Seimers et al, 2001). 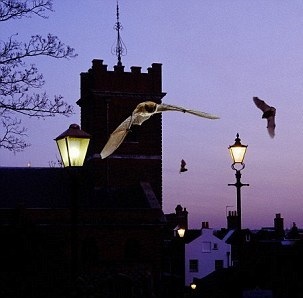 The potential of urban areas being suitable areas to provide bats with useable roosting and foraging habitats is becoming an ever more prevalent area of research. Thus, it is of vital importance to study how bats are using such anthropogenic landscapes (Bellamy et al, 2013). It is essential that research from a wide variety of urban landscapes is conducted in order to assess the relative importance of particular variables and landscape features, as some are more important to different species, which each exploits the landscape differently (Altringham, 2011, Coleman & Barcley, 2011). It is this specificity of each species responding to urbanization differently which is vital to conservation and management policy. Each bat has evolved is perfectly adapted to each habitat, in terms of wing morphology, diet (ecological niche), echolocation call, hibernacula and behaviour (Altringham 2011, Threfall et al 2008). Thus some exhibit behavioural plasticity and can adapt to urban environments, enabling them to effectively exploit their habitat without the disruption of roads, light pollution or buildings (Russo and Ancillotto, 2014, Stone et al, 2011). This has been seen in bats with long narrow wing morphology with a high wing loading, as open air foragers are largely unaffected by urbanization (Norbeg & Rayner, 1987). Hunting phases of bats. 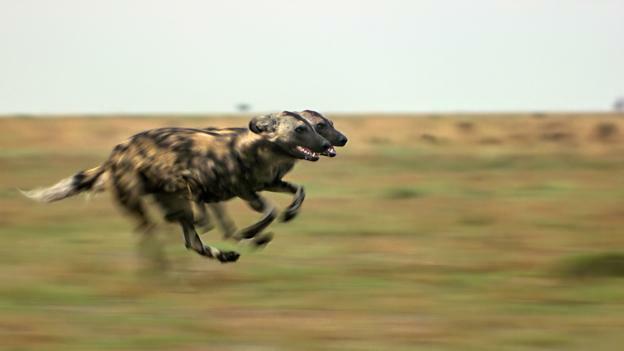 Search phase involves a high frequency component (45-55kHZ) as well as CF constant frequency with longer pulses as it detects prey. 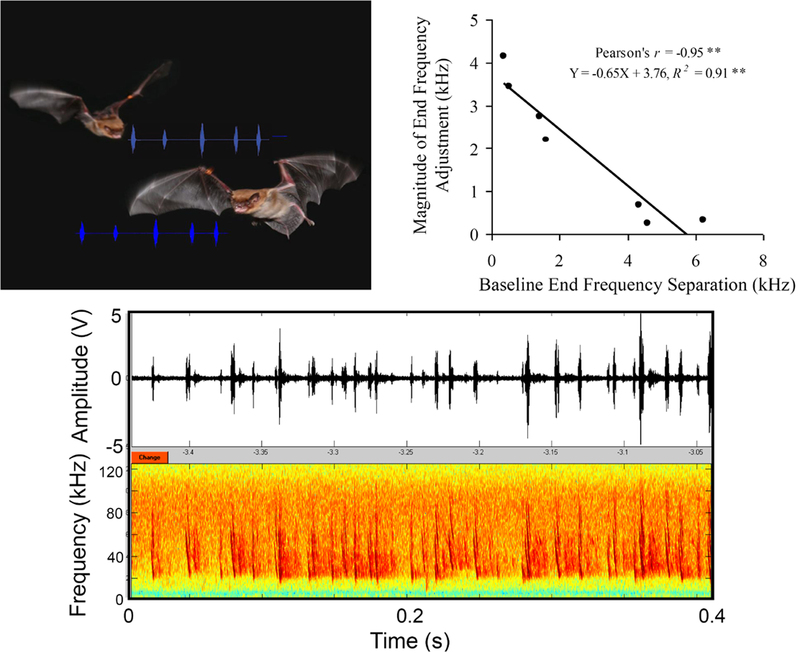 Then the calls increase in frequency with additional harmonic components as the bat approaches its prey. Then terminal phase the bat can emit calls at 2ms as it hones in on it. 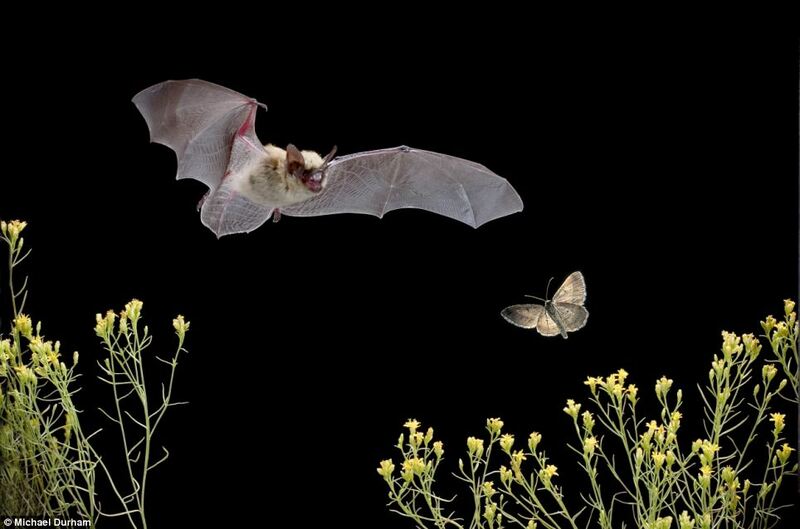 The ability of synanthropic bats to dominate urban foraging areas can be problematic for the less well adapted species (Silvis et al, 2014, Russo and Ancillotto, 2014). 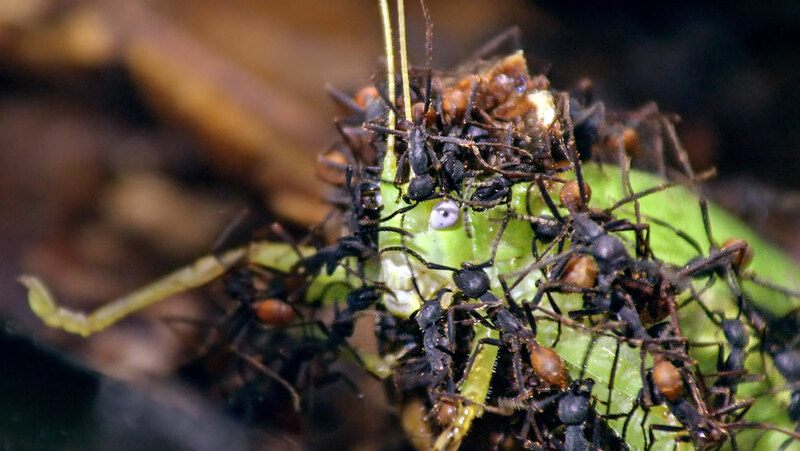 Some studies even suggest urbanization may result in greater competition between the synurbic and less well adapted species, as implicated by Arlettaz et al (2000). The study suggested that the decline of the Rhinolophus hipposideros in Wales may be due to the expansion of Pipistrellus pipistrellus, whose populations have increased as a result of greater feeding efficiency with artificial lights (Warren et al, 2002, Lacoeuilhe et al, 2014), normally avoided by the lesser horseshoe bat. 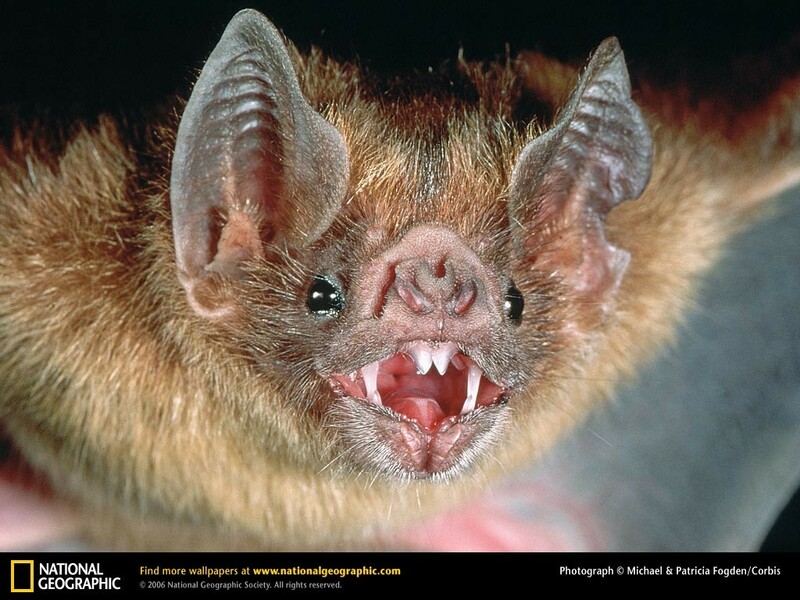 Equally, in one study investigating the activity of insectivorous bats in Panama Canal, it was shown that only a few dominant Molossus were able to adapt to urbanized areas due to their high wing loading and aspect ratio (Jung et al, 2011). This was in contrast to a majority of clutter-specialist species recorded which foraged within the forest and the forest edge. Advantages provided by artificial roosts in urban areas include homoeothermic benefits, in particular for pregnant females by reducing the energetic costs of maintaining their body temperature within the thermal neutral zone (Lausen & Barcley, 2006). 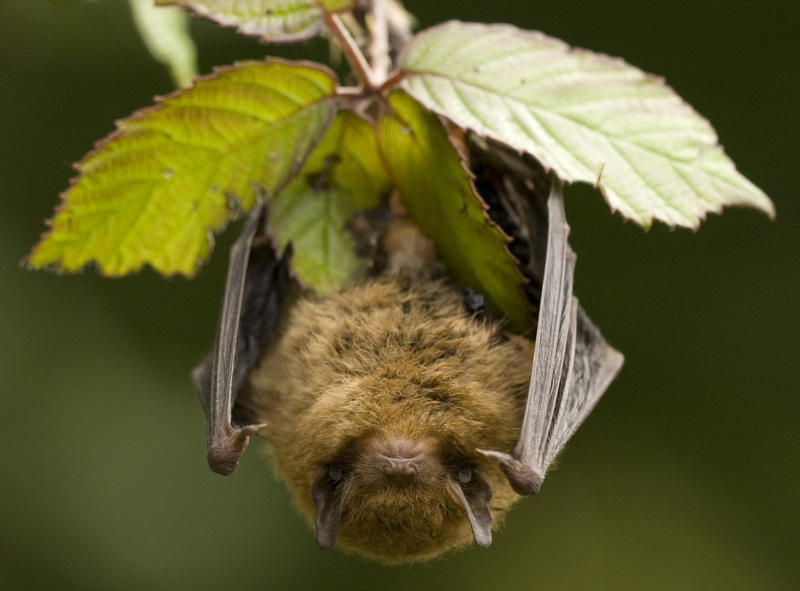 Therefore the potential to provide bats with artificial roosts is of interest to many conservation bodies, which aim educate and encourage public concern (Altringham, 2011). Artificial bat boxes have been shown to be particularly exploited by opportunistic and synurbic P.Kuhii (Angelli et al, 2011). 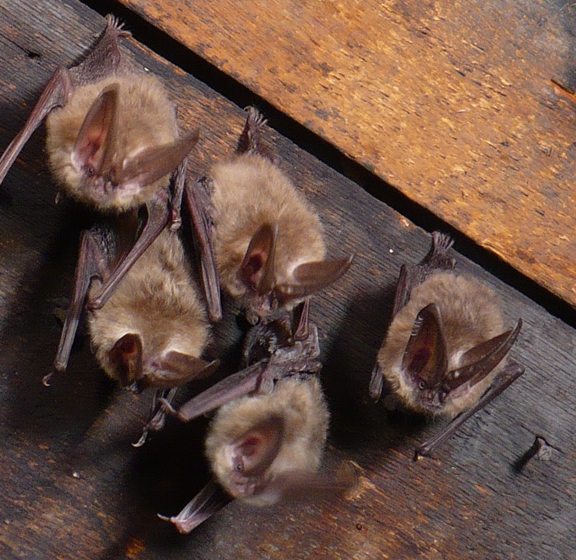 However, the lack of rigorous scientific testing of their effectiveness is yet to be determined in lesser adapted species (Altringham, 2011), and with thorough monitoring and further studies into ‘bat box’ preferences, a more valid account of their potential use may be of value to policy makers (Russo & Ancillotto, 2014). Bats are vulnerable to evaporative water loss as a consequence of their morphology and large surface area to volume ratio, as well as high energetic costs with the ability to fly (Razgour et al, 2010). Within urban areas, open artificial sources such as ponds, ditches and swimming pools provide bats with fundamental opportunities to drink and forage. Certain species show preferences over these larger, less cluttered and open bodies of water (Seimers et al, 2001). The reduction in pulse-echo overlap, ability to detect spectral shift and high insect abundance over still water sources (Altringham, 2011) can attract large numbers of bats to urban and modified sites (Vindigni et al, 2009). Such examples can be seen in North Carolina, where studies looking at the importance of managed water bodies over natural wetlands revealed significantly higher bat activity by heliponds, despite equal densities of insects at both sites (Vindigni et al, 2009). Equally, studies on Greek islands showed that bats will also use artificial water sources such as swimming pools due to the lack of natural sources in such arid habitats, with minimal annual rainfall (Davy et al 2007). If you want to find out more about how YOU can help bats, head over to the Big Bat Map and the Bat Conservation Trust! Apart from being amazingly cute! Exactly a year ago today I conducted my research on British bats around North and West Yorkshire regarding their habitat selectivity across multiple scales in rural and urban environments. I still can’t believe how fast it’s all gone in the past 10 months! I will be posting up some articles on exactly what I did and how you can also get involved with conserving these fascinating little mammals of ours too, but first I want to tell you WHY bats are so important to us all. 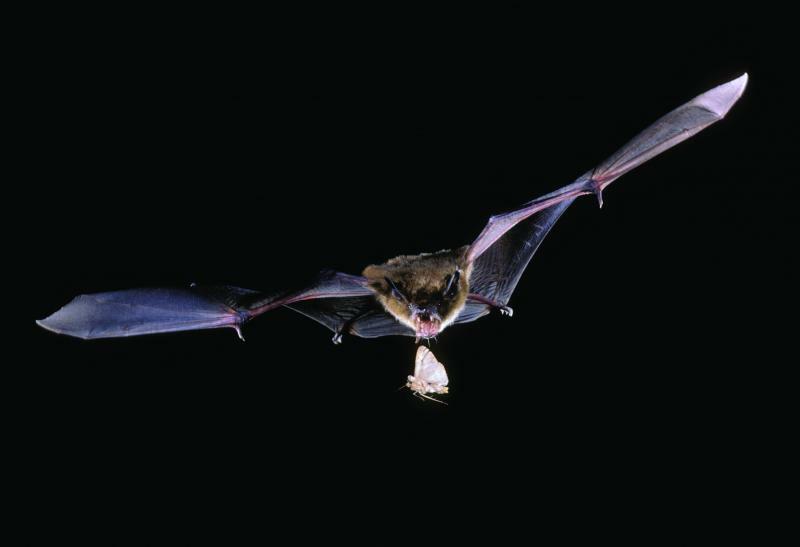 Apart from justifying the value of bats in terms of their diverse nature and unique evolutionary history which has lead to the only powered flight seen in mammals (Fenton et al, 1997), bats provide a range of ecosystem services and benefits to both the environment and humans (Altringham, 2011). 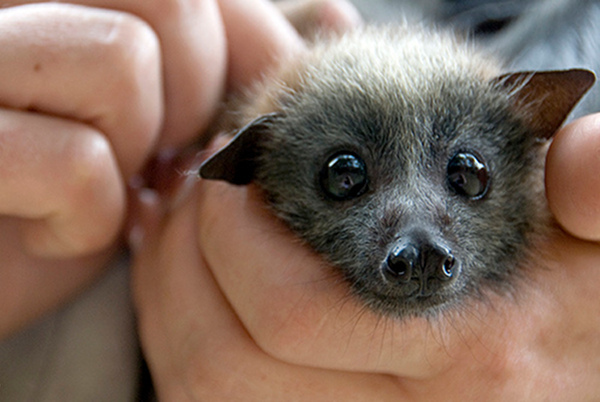 The Brazilian-free tailed bat provides one of the largest-scale suppressions of insect pests in the world (Kunz, 1989). During their migration northwards each spring, Tadarida brasiliensis forage on cotton bollworms, saving the US economy over $23 billion dollars in terms of preventative damage to cotton and the reduced cost of less pesticide use (Cleveland et al 2006). In Asian markets, over 70% of the fruit sold is pollinated or seed dispersed by bats, in particular the Durian fruit which is worth $2 billion (Kasso & Balakrishnan, 2013, Altringham, 2011). 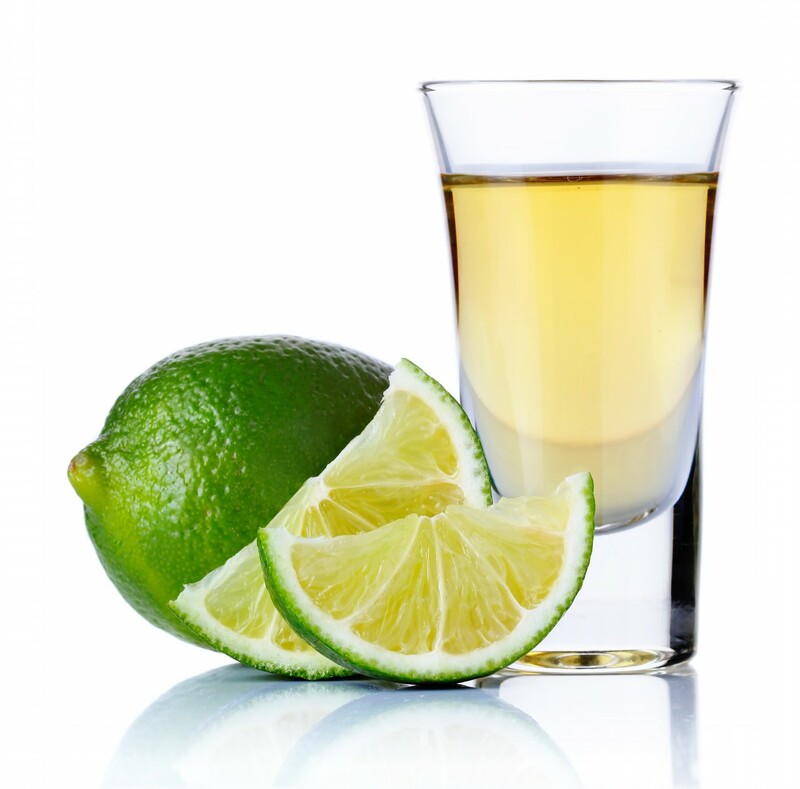 The alcoholic beverage, Tequila is derived from the Agave tequilana and is pollinated by the lesser-long-nosed bat, providing a source of income of for many Mexicans (Kunz et al, 2012). Guano is a source of high concentrations of phosphorus and nitrogen, which is one of the primary limiting nutrients of plant life. 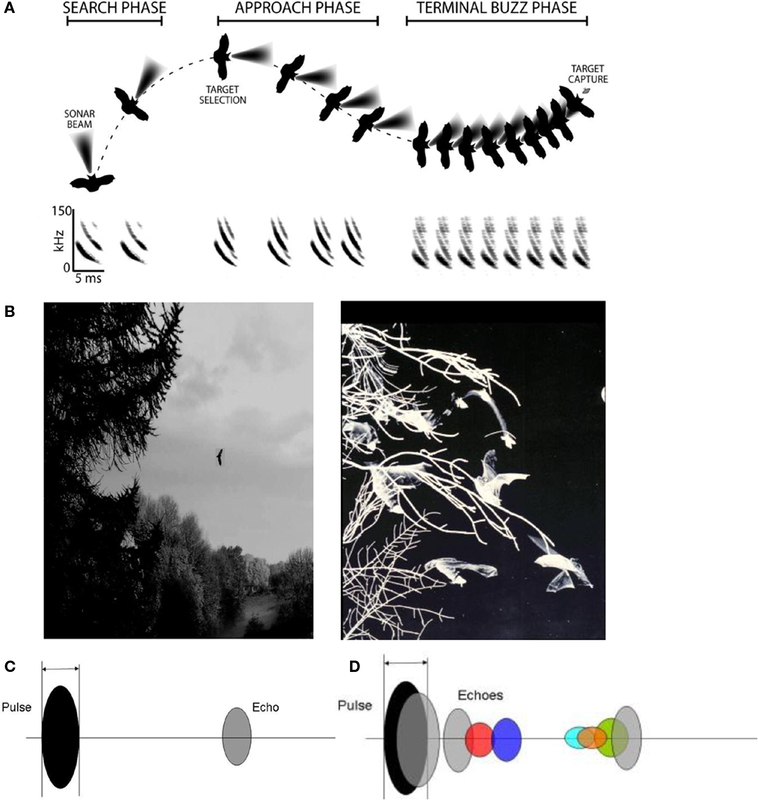 Deuchamp et al (2009) studied the potential benefits of the ‘pepper shaker-effect,’ a hypothesis where bats flying from nutrient-rich regions to nutrient-poor habitats, redistribute the guano and act as a mobile fertiliser. Several countries sell guano as fertilisers and can be a main source of income in poorer regions (Altringham, 2011). The lesser-long-nosed-bat hovering over a cactus flower. 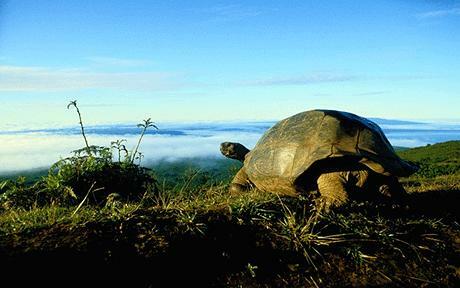 Ecotourism also boost the economy, for example as seen in Congress Avenue, Texas which generates $12 million annually (Pennisi et al, 2004). 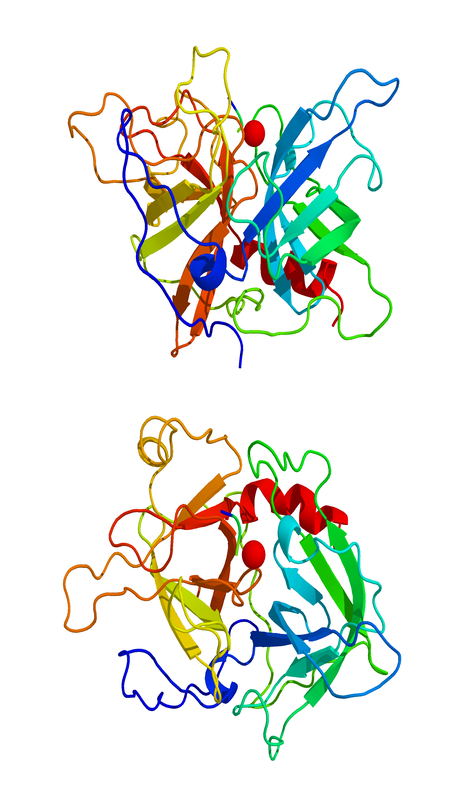 Medicine is also derived from the Vampire bat’s salivary enzyme, desmoteplase which acts as an anticoagulant for post-ischemic stroke patients (Furlan et al, 2006). This was initially trialled on mice in 2003, and was found to extend the time required to administer tissue plasminogen activator during the post-stroke period from 3 to 9 hours (Schleuning et al, 2008). 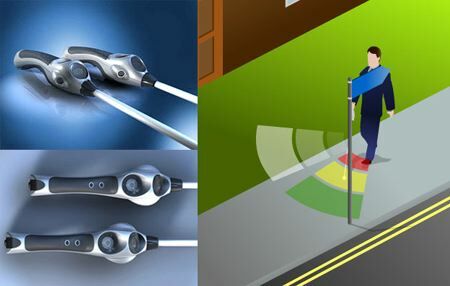 Other aspects of bat biology providing benefits to humans include the development of the ©UltraCane, a device that enables the blind to detect oncoming objects. 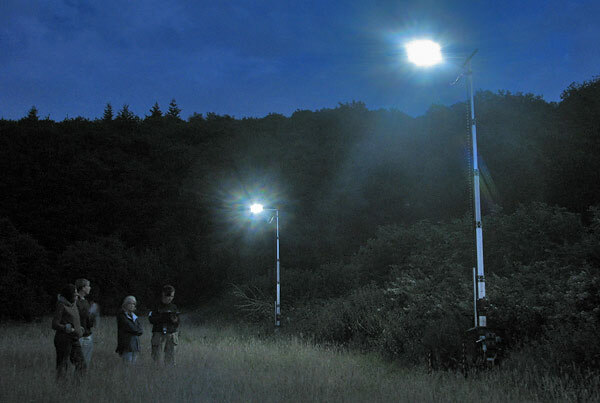 Developed by researchers at the University of Leeds, it was based on the echolocation calls of bats and has helped thousands of visually impaired people (Scheggi et al, 2014). Also mentioned is their value as bioindicators of the overall health of the ecosystem, which can be seen with their importance in ecological networks and high trophic level, if removed, cumulative and rippling effects can be seen lower down trophic cascades (Jones et al, 2009). I hope you can see how incredible these little mammals are, and stay tuned to find out about the amazing world of bats in future posts! There is no doubt that the irrefutably intrinsic contributions of both these remarkable scientists enabled future generations of scientists to make further advances in biology which has shaped our lives worldwide; but to what extent does Charles Darwin’s theory of evolution and natural selection or Gregor Mendel’s set of laws of inheritance outweigh each other in terms of importance? Charles Darwin (1809-1882) was ‘a man born to explain the astonishing diversity of life and in doing so would revolutionise the way in which we see the world and our place in it.’ Indeed a revolutionary biologist, his pivotal idea was to be inspired on his journey to the Galapagos in 1835 aboard the HMS Beagle. 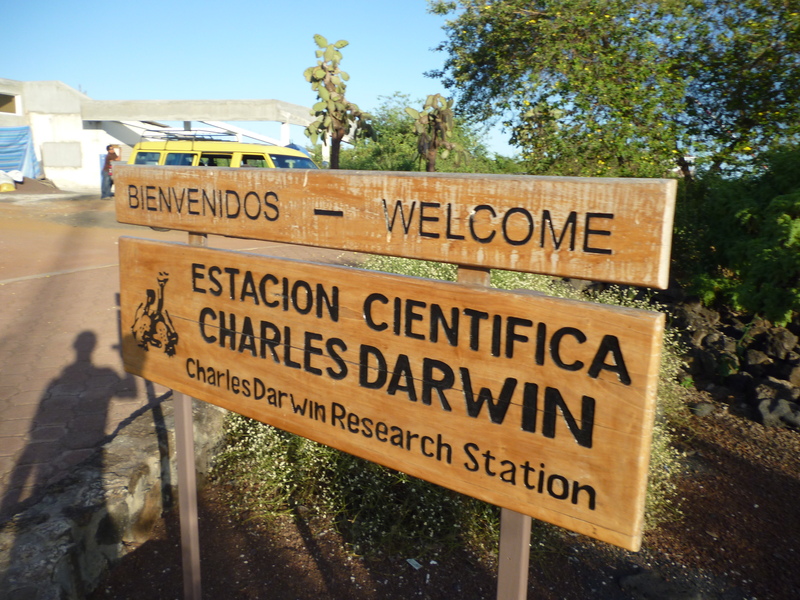 Darwin collected a plethora of different species and meticulously noted minute differences between the species of the Galapagos and the mainland of South America. The evidence suggested that each species had not been independently formed by a creator but had diverged from a smaller group of common ancestors within the major animal kingdoms (Bowler 1983). His ideas of natural selection developed during 1837-1838. 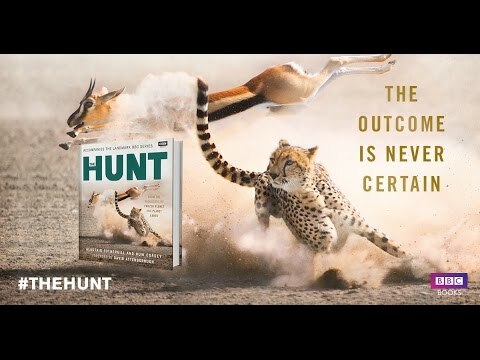 The proposed theory stated that in all species limited resources lead to a struggle for existence either between or against other species members, this is known as intraspecific and interspecific competition (Fullick 2008). Variation within species influences the success of an organism; therefore species with more advantageous ‘variations’ will live to reproduce and pass on these useful characteristics to their offspring and will better enable it to survive in its particular environment; this is natural selection (we now know that variation in genetic terms means advantageous alleles which occur due to DNA mutations, gene flow and sexual reproduction). 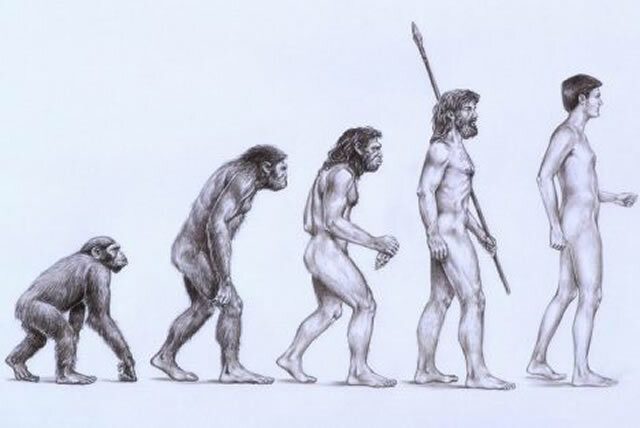 This process over time would lead to the elimination of the lesser adapted species and the survival of the better adapted ones and possibly a new species (this is known as evolution, however, Darwin did not directly call his theory this). 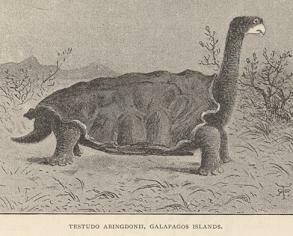 It took 22 years after his voyage to the Galapagos, armed with a wealth of knowledge and a mountain of evidence to publish the world-famous Origin of Species in 1859 (Shanahan 2004). It is clear today that the extent of Darwin’s contribution of his theory of natural selection has greatly contributed to biology. 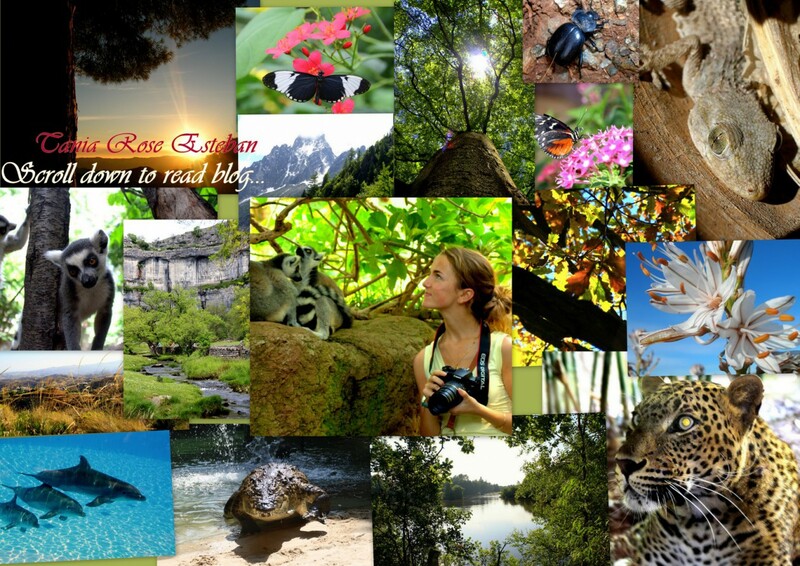 We are now fully aware of the interconnections between species and how we evolved over time. This also lead to the discovery of continental drift, the ‘missing links’ within our earths history through fossil records, the age of the earth itself and inspiration for other biologists. Professor John Shine from the Garvan Institute of Medical Research stated that “Darwin’s theory was a fundamental building block for all modern biology…underpinning the way we think about a lot of medical and biology research” (Arnott 2009). Also in agreement of Darwin’s achievements is Professor Tim Flannery who concluded that what Darwin has done for modern science and indeed every living individual on the planet is “give us the context that created us” and I am inclined to agree with both leading scientists (Arnott 2009). 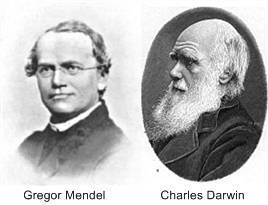 However, many critics of Darwin argue that his contribution was not as great as that of Mendel’s and that Mendel was the ‘father of genetics’ (Mawer 2006). 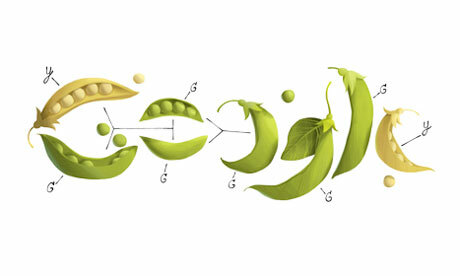 Gregor Mendel was an Austrian monk and biologist who experimented with peas. Quite like Darwin, he was a nature enthusiast and studied at the University of Vienna before returning to priesthood in the Augustinian abbey (Montgomery 2009). It was at the abbey where he began his famous experiments with peas. Between 1856 and 1863 he grew and observed more than 28 000 pea plants and identified seven characteristics showing discontinuous variation including flower position, pea colour and pod shape (Fullick 2008). He experimented by crossing the pairs of peas and recorded which characteristics were passed down onto the next generation, later presenting his results to the Brunn Natural History Society. 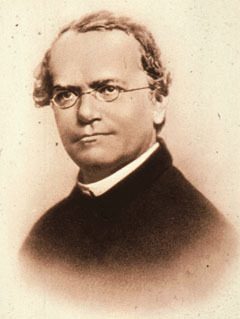 In 1866 his papers on the subject were published describing the two fundamental laws of hereditary; these are known as Mendel’s Laws of Segregation and Independent Assortment. Mendel helped us recognise how organisms passed on their traits to their offspring. His idea of genes was as “discrete particles passed on intact from parent to offspring” (Walsh 2012) and although his great achievements were not noted until 16 years later by Hugo de Vries and Karl Correns, the significance of Mendel’s discovery has enabled our modern society to function as his research laid the foundations for the study of genetics. The Human Genome project for example was created as a multinational project to determine the base sequence of the human genome and many new ones have been identified such as those responsible for disease (Skinner and Lees 2009) which has lead to the development of target drugs benefiting millions globally. Mendel had read Darwin’s theory with interest but pivotally disagreed with the blending notion (Pangenesis- where both parents contribute fluids to the offspring containing the genetic material which is blended to create the new offspring, Walsh 2012) and this is the main reason for many why it was Mendel who was the greatest contributor to biology as he had no ‘gaps’ in his evidence (Leroi 2009). 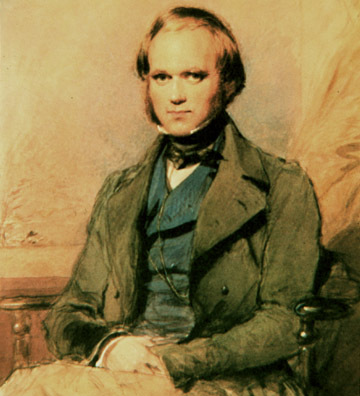 However, I would argue that although Darwin had difficulty in comprehending inheritance, part of his genius was to realise that not understanding inheritance was not a predicament for his theory of natural selection and he had sufficient evidence for it from his work on domesticated animals and plants as well as from communicating with other scientists. The world’s most influential biologists, “Darwin and Mendel were contemporaries to many and yet the initial acceptance of their ideas suffered very different fates” (Walsh 2012). Darwin theorized evolution and its complex traits (concepts from population and quantitative genetics) whilst Mendel was concerned with the “transmission of traits from a genetic basis.” Combining Darwin’s theory of evolution with Mendel’s genetics was the most important breakthrough in biology as it triggered a cascade of a whole host of other biological discoveries including DNA (Mayr 1997) the understanding that bacteria evolve which has enabled us to devise methods of dealing with the diseases that they causes and also the disentanglement of the complex relationships between animals and plants within communities enabling us to foresee some of the consequences when we start to interfere with them. I have found both these remarkable scientists profusely influential in my life and to many of my heroes. I therefore collectively deem both of these extraordinary biologists of equal importance in their contributions to biology, because not only have they revolutionised modern biology, they have inspired countless generations to further pursue scientific knowledge, which is fundamental to the survival, well-being and enjoyment of future generations to come on an ever-changing planet. However, our planet is changing. Although natural phenomena have always influenced our climate, the surmounting evidence is unequivocal – Homo sapiens’ ignorance and reckless activities have caused a colossal shift in the natural order and balance of our ecosystems and inevitably the animals that previously co-existed within them. 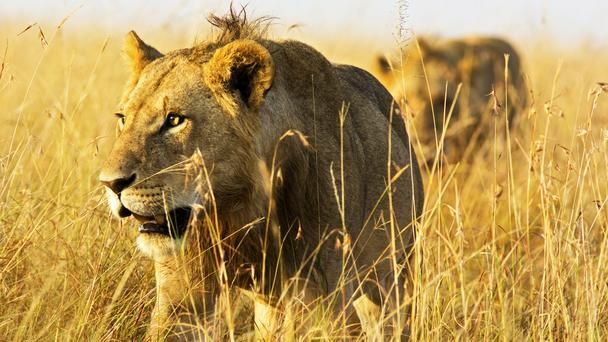 Threats such as climate change, the introduction of invasive species and habitat loss have decimated animal and plant species numbers over the past 100 years to such an extent that nevermore so has the study of zoology been pivotal in understanding the complex interrelationships between specie physiology, behaviour, evolution and development in order to protect their very existence. To be able to understand the intricate relationships animals have within their environment and observe their interactions within it is truly a blessing. I have been enchanted by all organisms from a very young age; to study them in depth would be a privilege and would give me the opportunity to return the same fulfilment by protecting them for future generations to see.